ARCADE Games from the 80s: Asteroids, Pacman, Frogger, Galaga, etc… the list is epic! These are some of my favorite arcade games from the 1980’s. Growing up in the eighties I spent countless hours playing these retro video games. I remember having the Pong Console, Atari 2600, Colecovision, Intellivision, and the Nintendo Entertainment System (NES). I hope you enjoy playing these free versions online. Best of all, No tokens required to play! 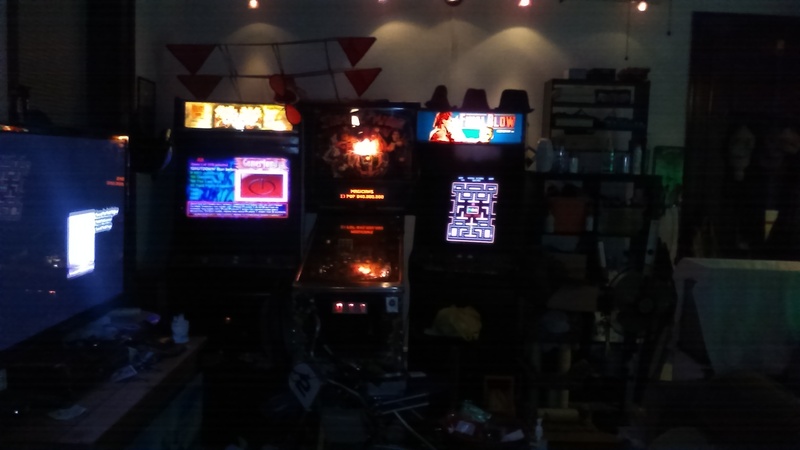 Free 80s Arcade is a 100% free and safe online arcade games website. 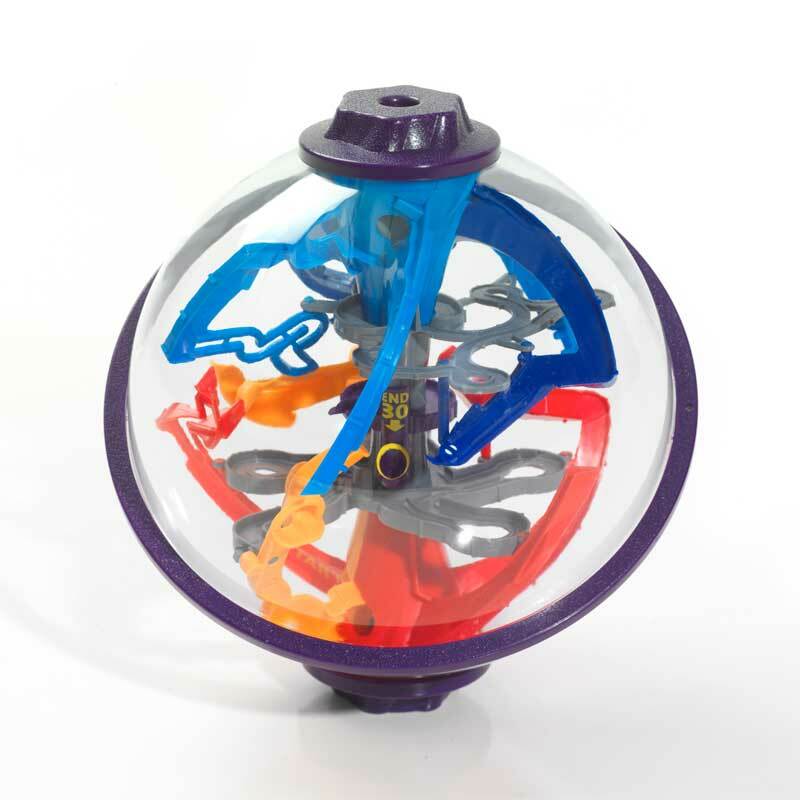 PERPLEXUS: if you haven’t seen these, amazing distractions! Game of the Year is the latest in a series of awards and seals of approval earned by Perplexus Epic. The TOTY (Toy of the Year) awards are the “Oscars” of the toy industry. Steampunk: who doesn’t LOVE Steampunk! Think Victorian era high fashion meets the steam powered not fossil fuel driven world of Jules Vern. 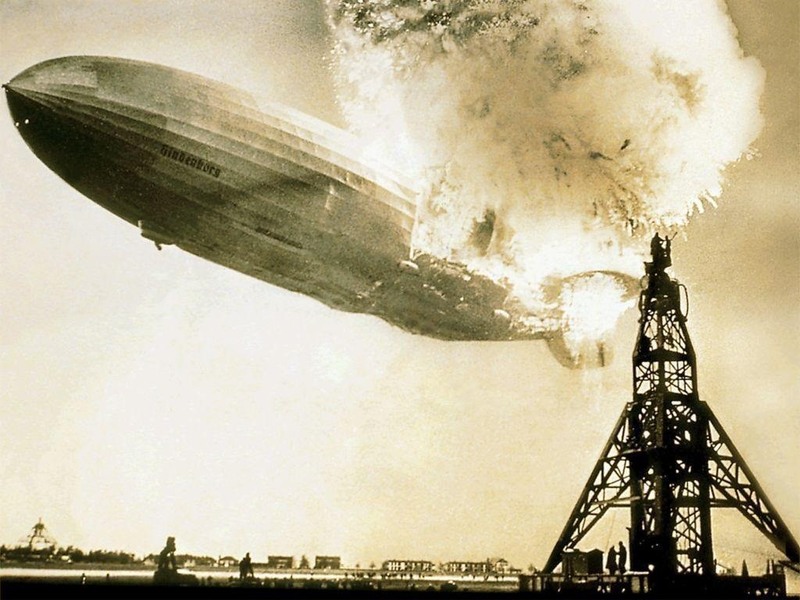 Steampunk R&D site… this article talks about the Hindenburg and Tesla’s coil..